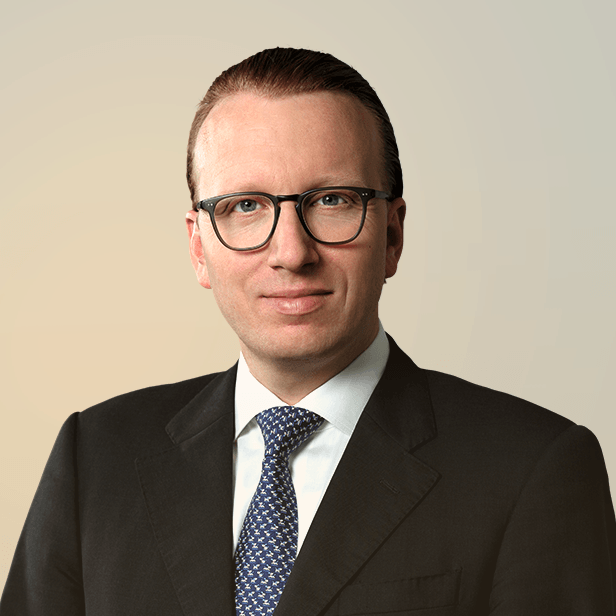 Ulrich is responsible for establishing and strengthening Lincoln International’s relationships with financial sponsors and private equity groups in Germany, Switzerland and Austria. 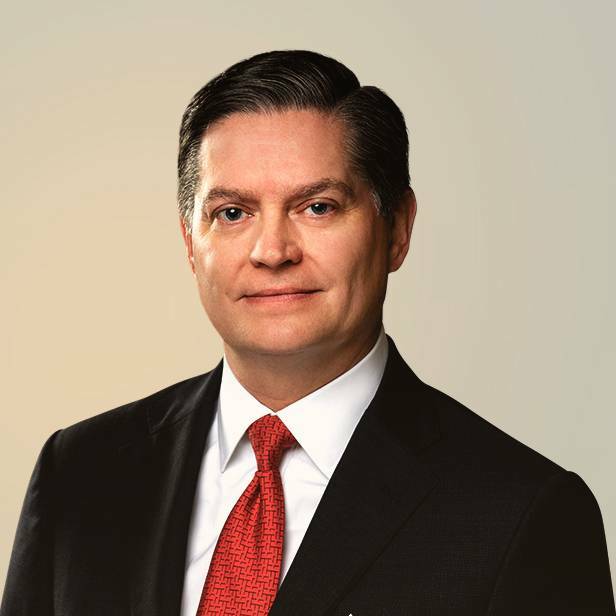 He heads Lincoln International’s Financial Sponsors Group for this region. 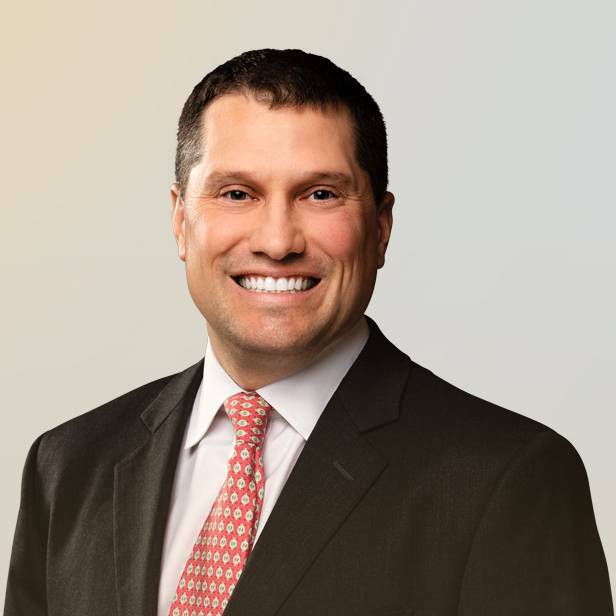 He supports financial sponsors and private equity groups in building their businesses by providing them with new investment opportunities or assisting them to sell or refinance their existing portfolio companies. 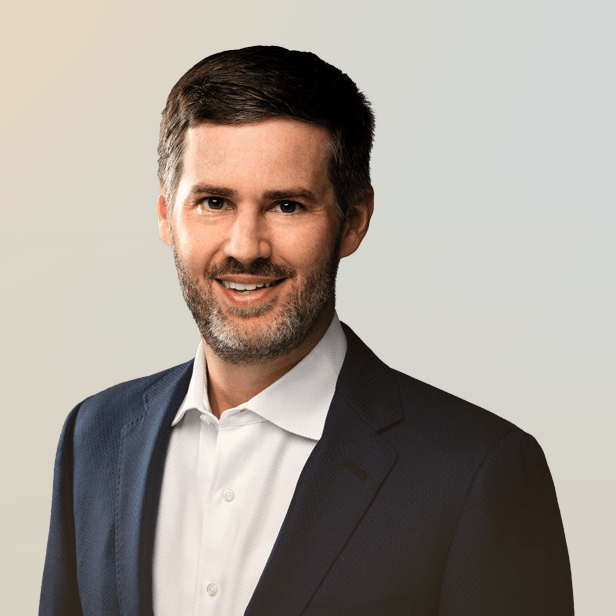 Throughout his career, Ulrich has worked with numerous financial sponsors on sell-side and buy-side mergers and acquisitions (M&A) transactions. 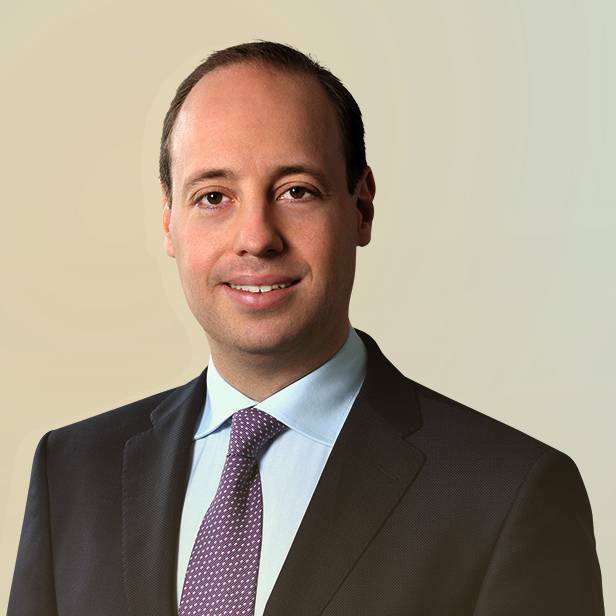 Ulrich has gained in-depth experience in numerous closed M&A transactions with financial sponsors. 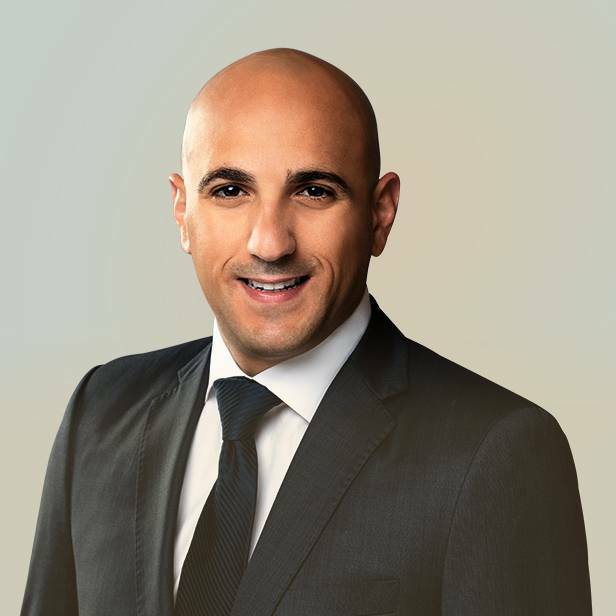 Over the last 12 years, he has worked with renowned private equity firms, as well as with industrial companies on transactions for the logistics, business services and packaging sectors. Ulrich started his professional career at Lincoln International. 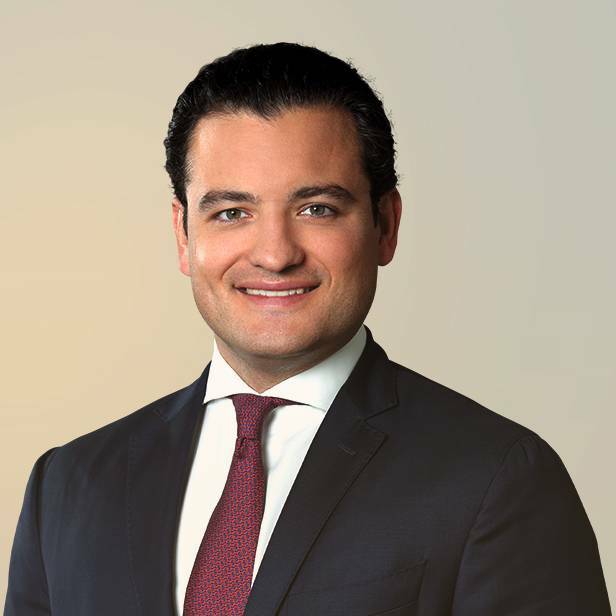 During his tenure, he has worked in the firm’s Chicago office and has built the financial sponsor coverage group in the German-speaking region since 2014. 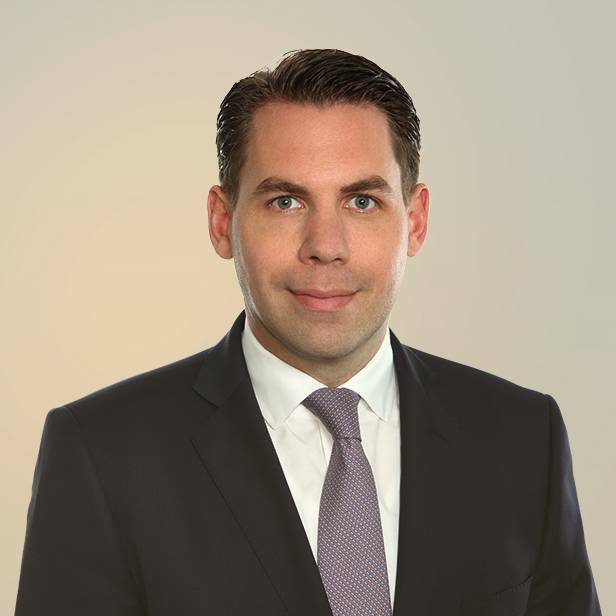 Ulrich earned a Master in Business Administration (with honors) from IE Business School, and a business degree in banking and finance (with honors) from the University of Applied Sciences BFI Vienna.